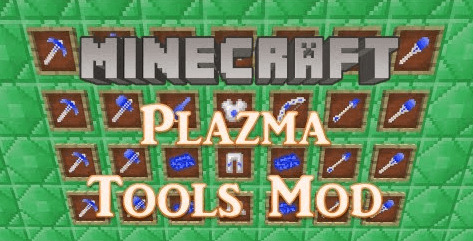 This mod adds plazma tools. 2. Run the downloaded installer. 3. Check the box ?Install Client? 6. 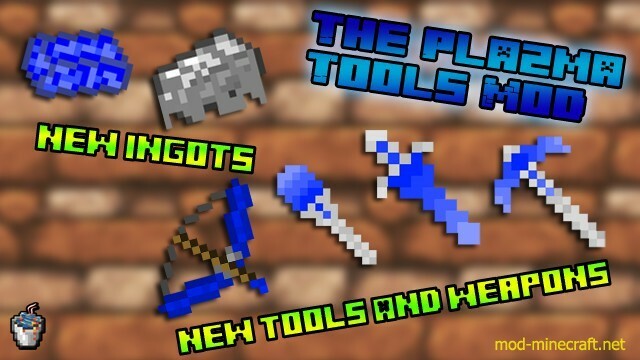 Drag the downloaded PlazmaTools zip folder, in your ?mods? folder in .minecraft. If the ?mods? folder isnt there, create it.